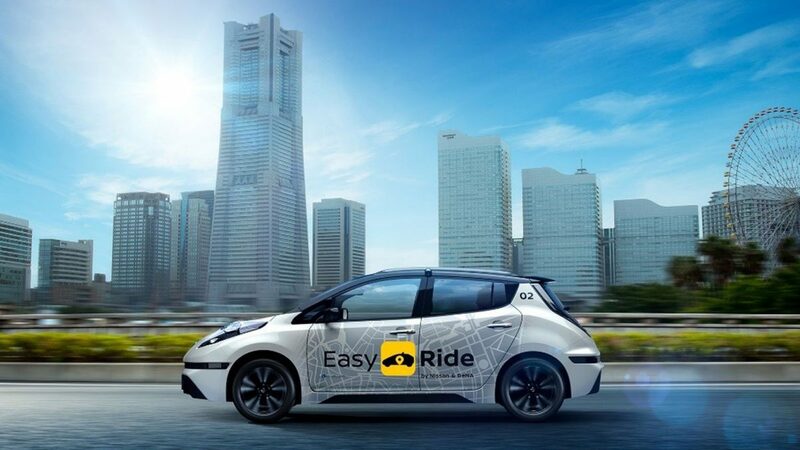 YOKOHAMA, Japan and TOKYO – Dec, 27 2017: Nissan Motor Co., Ltd. and DeNA Co., Ltd. unveiled the Easy Ride brand for the new robo-vehicle mobility service that the two companies are developing jointly. The companies also announced plans for a field test with public participation. in Yokohama, Japan, from today until Jan. 15 at https://easy-ride.com.